We pour for the people. To the ones who work hard, and play hard. To the dreamers. The leaders. The followers. The rebels. For our block, our community, our city. To the unsung heroes at the end of your shift, your journey, your battle, your walk - we pour one for you. Derek DeFranco discovered his passion, he decided to make his dream a reality. 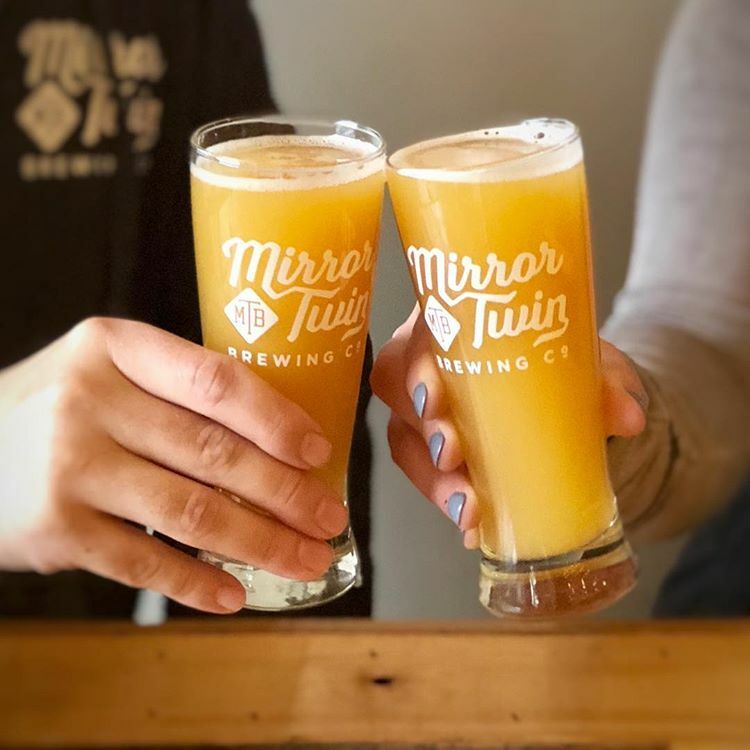 After brewing professionally for almost two years, Mirror Twin Brewing became that reality. We’re always open to hosting an entourage, but we can do it best when given a heads up. Reach out to us with the details and we will do our best to make it an unforgotten experience.